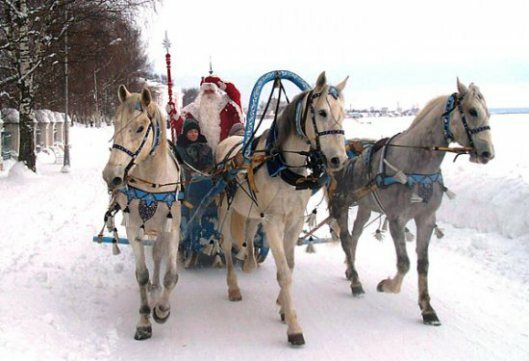 Wishing you a joyful Holiday Season and peaceful New Year 2016! 2015 has been a mixed year. Keeping our personal inner balance has been often difficult and emotionally draining while being in the midst of the all-encompassing Earth Shift in all spheres of human life. Many conflicting and violent forces have interfered with the steady and measured pace of life, to which many of us had been accustomed previously. The world that we had known as children is changing fast and there is no turning back. Humanity is being asked to make hard, but necessary, choices. In addition to FuturisTrendcast free articles and Earth Shift Reports, next year we are planning exciting new online workshops. Workshop announcements will begin appearing in March 2016! All workshops will be announced on LadaRay.info. More coming this Christmas – New Year’s week! Throughout the last week of the departing Year 2015, we plan the year wrap-up, complete with Earth Shift Report bestseller list. In the spirit of the Holiday giving, we’ll publish on FT some select free excerpts from Lada’s Earth Shift Reports so that a wider audience could benefit from this information. One of FT’s perennial topics, Ukraine, is again hitting up. 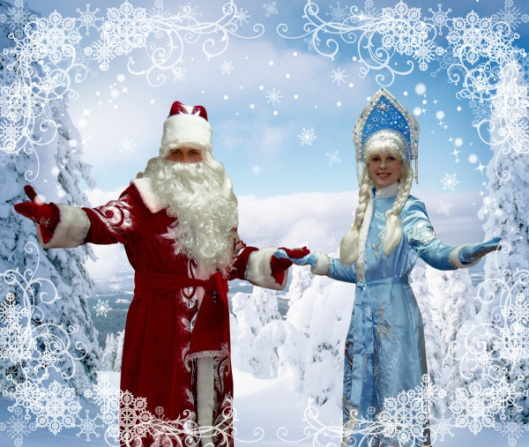 The topic of concern is energy-dependency and everything to do with Russia, Crimea and EU during the cold winter ahead. Is Ukraine holding everyone hostage due to energy terrorism and bankruptcy? Another topic is Ukraine’s default, which will officially take place on December 31. What will Russia do about $3bln Ukraine owes and how will IMF handle this situation. How dangerous is Ukraine’s default to the global financial system? We’ll try to publish some new important info on FT soon. More in-depth revelations will arrive in the form of the new Earth Shift Reports: Crimean Agenda and Black Sea Gambit. Another rewarding way to support us: by buying Lada Ray books! Incidentally, The Earth Shifter, since its release in the end of 2012 has been consistently on Amazon top-rated list. For those who don’t know, we offer free extensive excerpts from all 5 of Lada’s books. A few days ago we had a sudden spike in readership of The Earth Shifter excerpt. This excerpt is always popular and often makes Today’s Top 10 list on FT. But this spike was unusual, at one point pushing it to the top of the Top 10 list. Thousands of people read it in the course of a couple of days. The beginning of the book has to do with Tunguska Meteorite and the curious event in the 1908 Vatican, followed by the gathering of the mysterious Earth Keepers, deciding whether to allow this human civilization to continue. Just wondering whether the spike in readership is connected with the Pope’s unusual and dire pre-Christmas warning that this Christmas could be the last one for mankind, if humans don’t wake up? The Earth Shifter is just such a prophetic warning for mankind. Except, the book was written between 2007 and 2012. And unlike Pope’s, it ends on a cautiously optimistic note. Throughout 2015 we have offered Lada Ray Global Online Consultations. 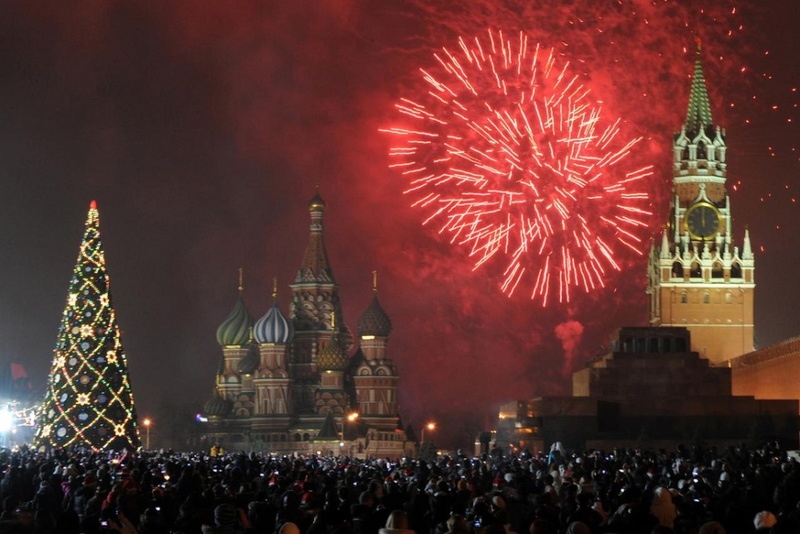 Presently full written consultations are closed to celebrate both Russian and Chinese New Year. We expect Lada’s Classic Feng Shui Consultations and best-selling Earth & Personal Shift Consultations to reopen next February-March. Next year we plan Skype consults, in addition to online workshops. Read full Holiday Announcement and all about Consultations. Usher in the Year 2016 & Chinese New Year of the Monkey in style! Unique & rewarding New Year 2016 gift for you & your loved ones! Valuable & auspicious Chinese New Year of the Monkey Gift! ​Great value & lots of fun! Your comprehensive Personal Feng Shui Harmonization Report will arrive to you via email. It will provide guidance on how you can best tap into your personal Earthly luck, enhance your existence by using your auspicious colors, harmonize your feng shui power elements and capitalize on your success directions. ​In addition, this easy to understand report is full of valuable and important Feng Shui info distilled for you by Lada in a convenient and compact format. It includes your very own mini-course in the main schools of the Classic Compass Feng Shui, combined with Lada Ray’s enlightened and forward-looking approach. UNIQUE & REWARDING NEW YEAR 2016 GIFT FOR YOU & YOUR LOVED ONES! To receive your personal report in time for New Year’s (arrival by Dec 30, 2015) – order by Dec. 25! TREAT YOURSELF TO A VALUABLE AND AUSPICIOUS CHINESE NEW YEAR GIFT! Chinese new year of the Monkey begins on February 8, 2016. 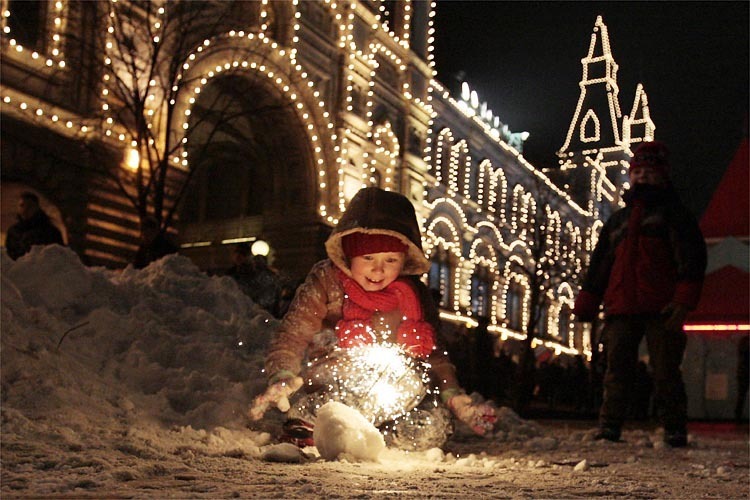 The traditional celebrations will last for 15 days: February 8 – 23. To receive your personal report by Chinese New Year’s Eve, February 7, order by January 31, 2016! ORDER ANY TIME! Or you can order any time throughout this Holiday Season (up to February 28, 2016) to usher in the New Year of the Monkey in style, to properly prepare for the Year 2016 ahead and for the rest of your life! MORE INFO on YOUR PERSONAL FENG SHUI HARMONIZATION! 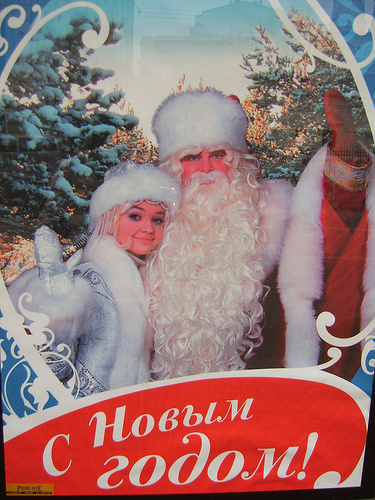 Lots more Russian New Year’s pics and international holiday vids here! 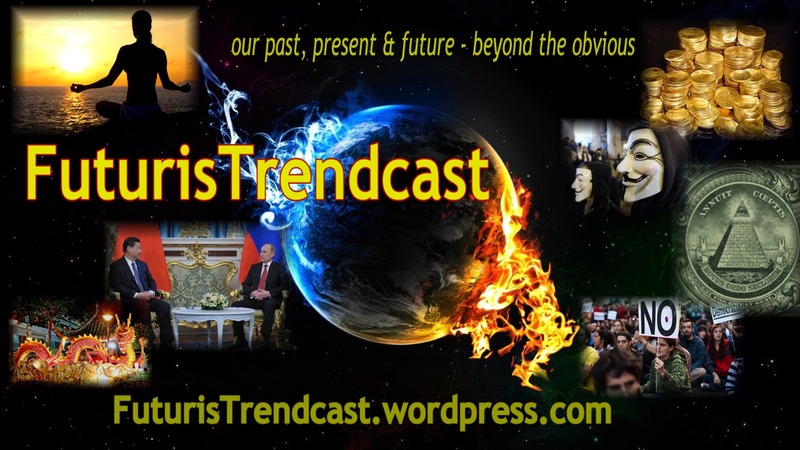 Read complete post on FuturisTrendcast! 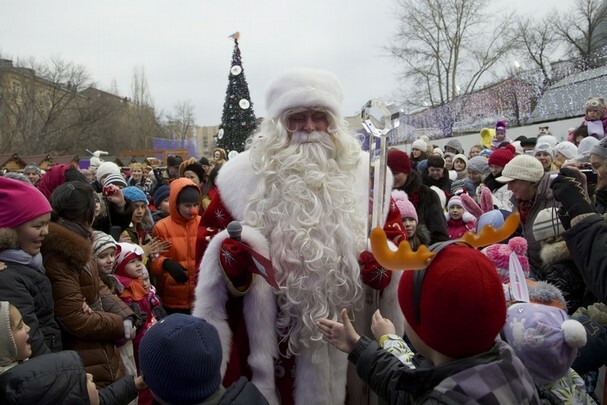 Why Russians celebrate New Year’s, and not Christmas, with the New Year’s Tree? The Origin of ‘Calendar’ and Christmas/New Year’s FORBIDDEN HISTORY!